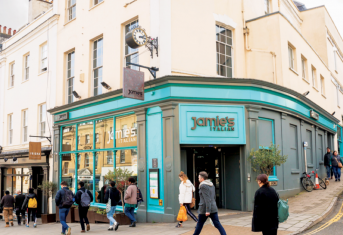 We have built up a prestigious and varied commercial property portfolio in London and the south and south west of England. It currently comprises prime retail and restaurant premises, small business office space as well as light industrial units and warehouses to rent. Whether we have acquired a building or redeveloped it ourselves, we don’t compromise on quality. You’ll find that all our buildings are all superbly located – in either thriving centres, or strategic locations, with excellent accessibility to the transport network. You can see our current commercial portfolio here, together with the space we have available to let, where applicable. We are actively seeking further acquisitions.